Saurabh Tewari's Yeh Ishq Nahin Aasan to replace Nisha Aur Uske Cousins? 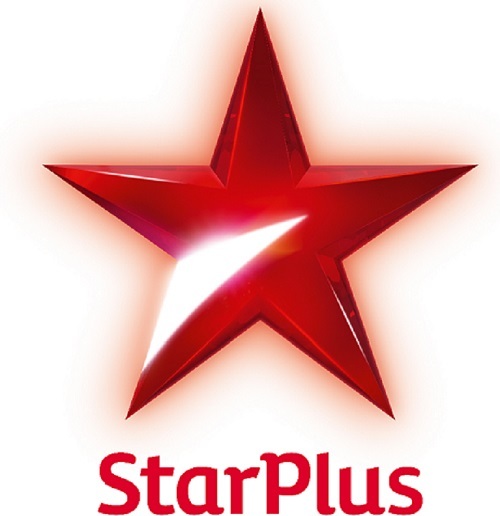 As TV is widening its reach with new shows and its concepts, it looks like one of the leading channels, Star Plus too has opened its doors for interesting concepts. Lately we reported about Full House Media's upcoming show based on Doctors to be launched soon, the latest we hear that Saurabh Tewari's much touted and youth based show Yeh Ishq Nahin Aasan is ready to go on floors. Our source informs us, "As per the latest development, Saurabh Tewari's upcoming show Ye Ishq Nahin Aasan might replace Sukesh Motwani's ongoing show Nisha Aur Uske Cousins on Star Plus. Saurabh Tewari's show love tale Yeh Ishq Nahin Aasan might go on-air from May 25. The shoot has already commenced." We buzzed the producers Saurabh Tewari and Sukesh Motwani but both remained unavailable for comments.